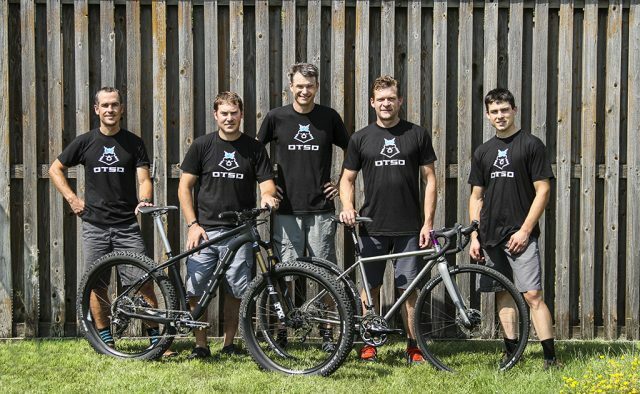 From the people who brought you Wolf Tooth Components, comes an all-new bike company called Otso Cycles. Based out of Minneapolis in the US, Otso Cycles are jumping out of the start gates with two new models: a gravel grinder bike called the Warakin, and a carbon hardtail called the Voytek. Fatty can fly! 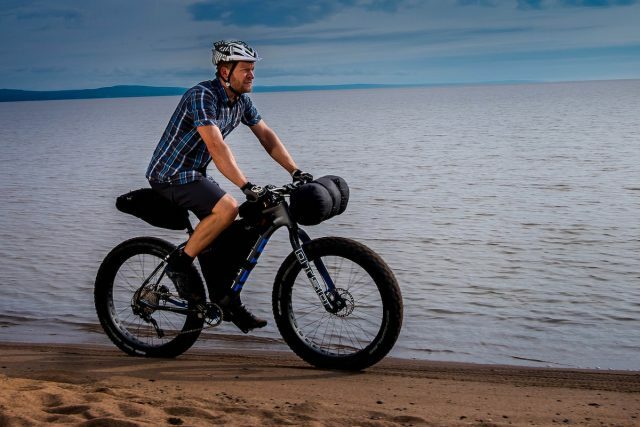 The Voytek is a versatile carbon fat bike that can fit 29 plus, 27.5 plus or 26 fat tyres. From the crew who brought you Wolf Tooth Components (best known for their enormous range of narrow-wide chainrings) comes Otso Cycles. 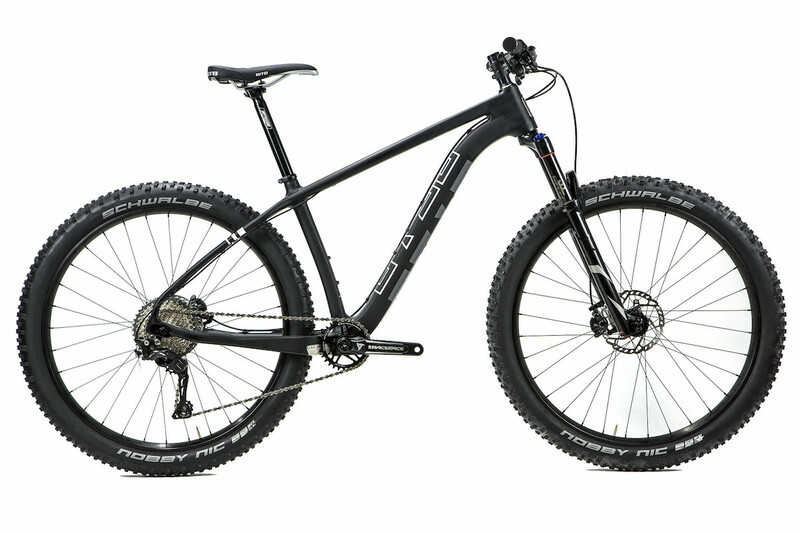 Big and black: the new Voytek from Otso Cycles is a proper trail hardtail with masses of versatility. 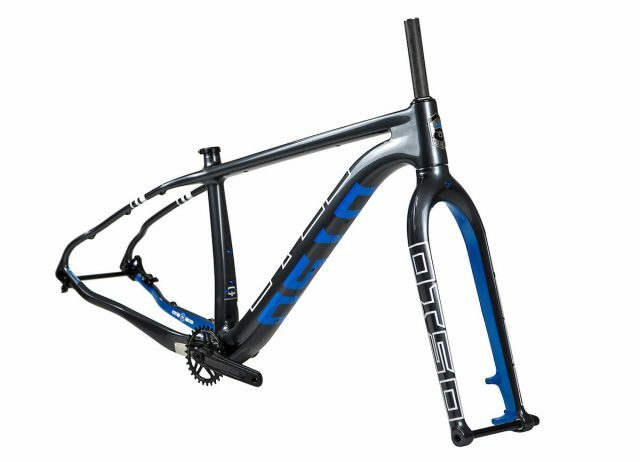 The “Frankset” from Otso Cycles includes the frame, fork, crankset and offset chainring that makes the narrow Q-Factor possible. From the initial looks of things, it certainly appears that Otso have put a lot of thought into the Voytek’s design. 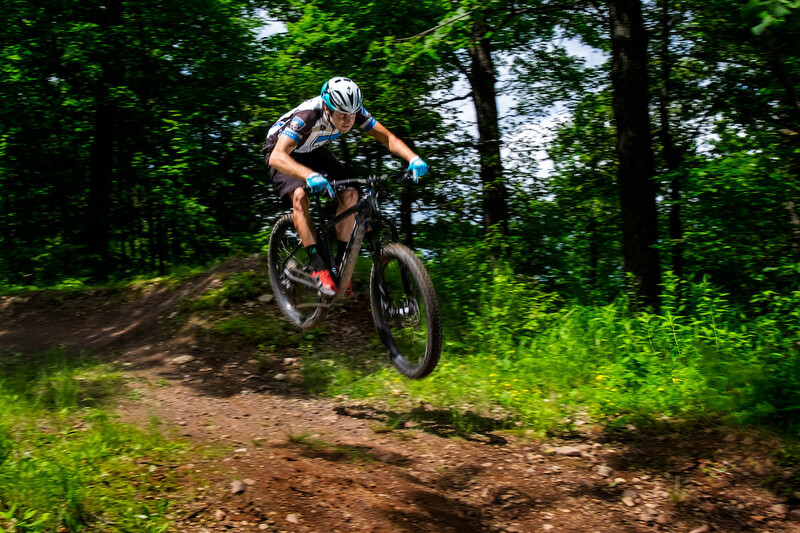 Adaptability is the name of the game, with the ability to fit multiple wheel sizes and your choice of a rigid suspension-corrected fork or a suspension fork with up to 120mm of travel. One thing that Otso have also been enthusiastic to point out with the new Voytek frame is that it has the narrowest Q-Factor of any fat bike on the market. For high-mileage riders and competitive types, this is a very big deal, and particularly if you run other XC bikes that don’t feature the huge stance that fat bikes typically suffer from. 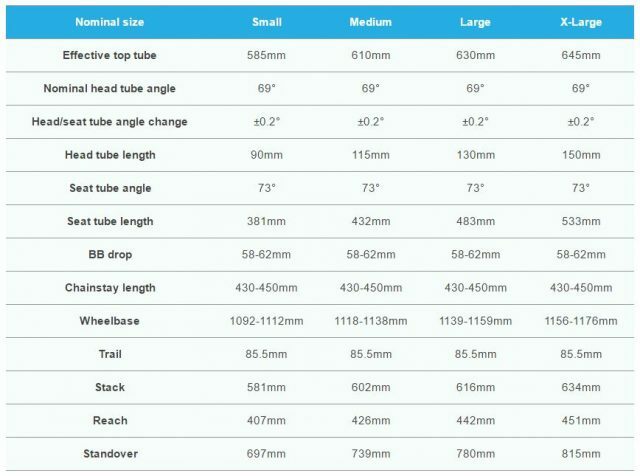 20mm of chainstay adjustment allows the use of 27.5+, 29+ or 26+ wheel and tyre setups. There’s masses of clearance on offer inside the Voytek’s rear triangle, and by flipping a simple Tuning Chip in the frame’s dropouts, you can adjust the wheel position to accommodate different wheel diameters, whilst maintaining the ideal geometry and riding position that Otso intended. 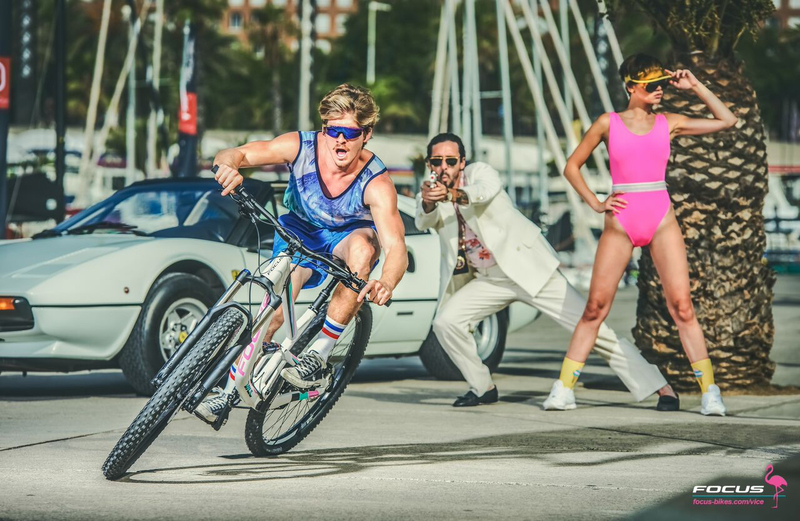 Looking for a bike that can do it all? 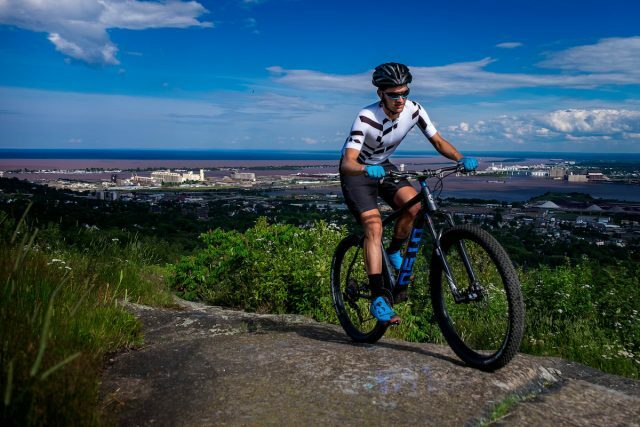 The Otso Voytek certainly packs in plenty of versatility, and especially for those riders who want to travel across far-reaching locations across all different types of terrain. 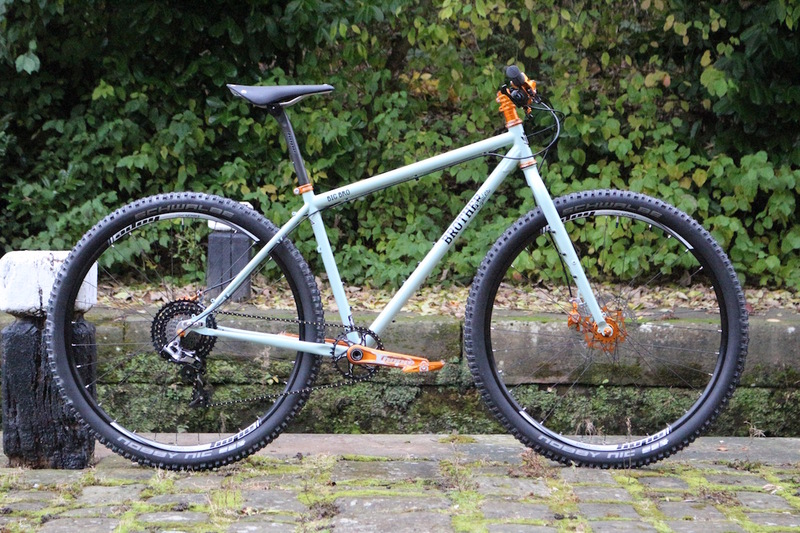 Set it up with fat tyres and a rigid fork, and you’ve got a lightweight carbon bikepacking machine to take on your next multi-day adventure. Throw on a 120mm fork and 27.5+ plus wheels, and you’ve got a stable hardtail that’s ready to cut loose on the singletrack. Geometry-wise, the Voytek certainly draws more from modern trail hardtails than it does from traditional rigid fat bikes. 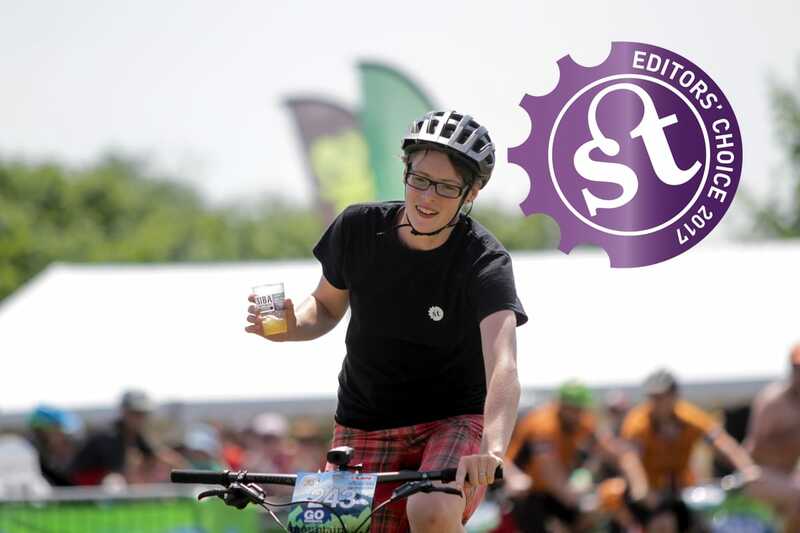 A 69-degree head angle and long top tube lengths across the board will suit today’s crop of wider handlebars and shorter stems. Blue skies? Is that what those look like? Are these actually going to be available in the UK? ditto. I’ve had some Wolf Tooth bits & pieces over the years & they were well made & worked. The Voytek looks a bit silly IMHO but I really fancy that Warakin.